From the moment a company starts hiring employees it must adopt a solid and comprehensive payroll system. Choosing an integrated and complete payroll system may not be at the forefront of your mind as an entrepreneur keen to explore business opportunities but this step is essential to avoid future problems related to growth. It’s all a matter of building on solid foundations. 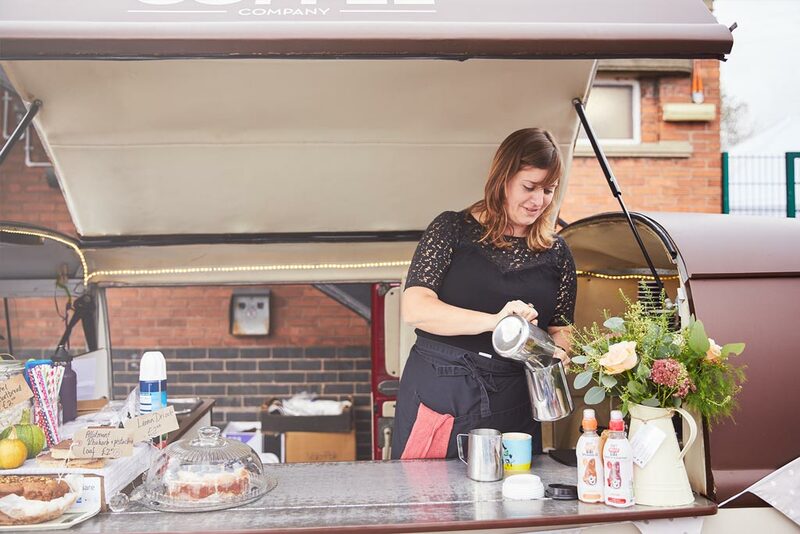 It is also important to remind any budding entrepreneur that employing people carries a number of legal obligations such as operating PAYE as part of payroll. PAYE is HMRC’s system to collect Income Tax and National Insurance from employment. This means that there are also deductions to be made and reported to HMRC. 1 – Security. Often overlooked in favour of other features, security has to be one of the primary concerns of a solid payroll system. Make sure you are familiar with the security policy of the system provider while looking out for features such as encryption and customer support. 2 – Consider how you pay your employees. Do you pay your employees via direct deposit or do you issue cheques? Many payroll systems integrate with banks but there may be a cost associated. 3 – Keeping records. If you run payroll for your company, it is essential that you keep records of salaries and deductions. It is therefore essential that regardless of the system you choose, it should have the capacity to hold these records making them accessible at the click of a button. 4 – As demand increases for businesses to perform complex, labour-intensive tasks, automation can offer a way to save time and increase overall efficiency. The goal is to automate as many manual processes as possible whilst eliminating any possible source of error. Technological advancements and the success of cloud computing have accelerated the evolution of business processes from ‘re-engineering’ to ‘automation’. 5 – Be two steps ahead. A good payroll system needs to accommodate rapid expansion. Ask yourself; can the business cope with hiring extra employees? Or, will the extra admin be too much of a burden? This is why it is important to consider features such as modularity and ease of expansion when selecting an integrated payroll system. particularly if compared to locally hosted systems that will take longer to adapt to any changes. 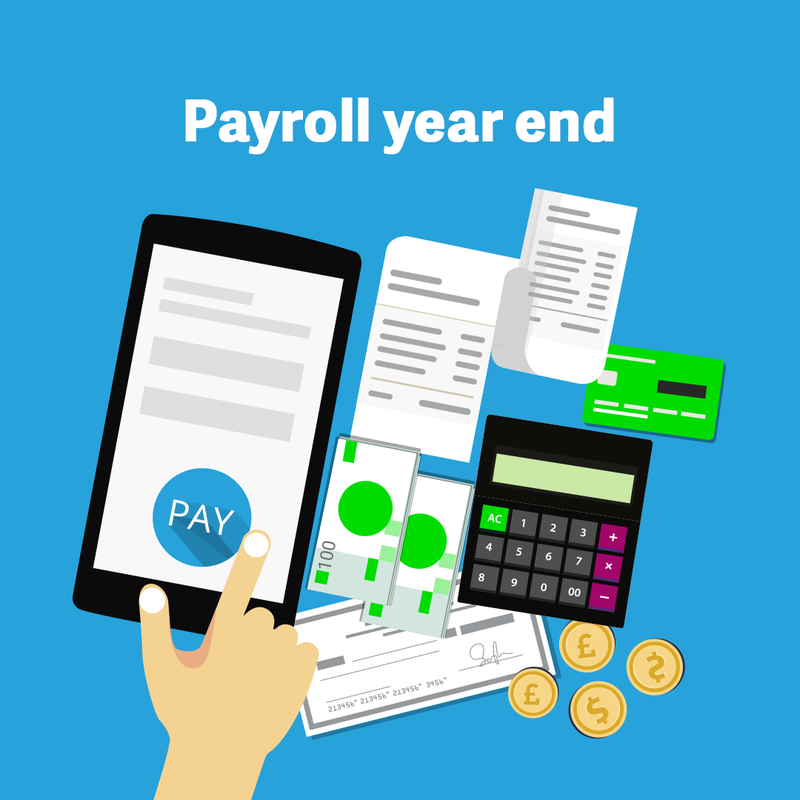 Find out more about a payroll system that can help your business on the path to grow.